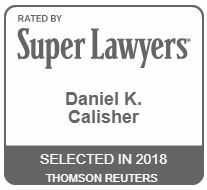 Mr. Calisher has broad litigation experience, including commercial disputes, mortgage litigation, ownership and/or control of businesses, real estate and landlord/tenant matters, employment issues, construction litigation, appeals, as well as licensing and other administrative proceedings. 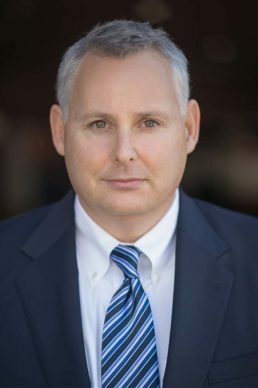 His practice is currently focused on mortgage related litigation, including secondary market repurchase and indemnity claims, appraiser malpractice, broker liability, borrower malfeasance, and title issues. 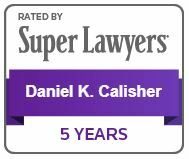 Mr. Calisher is licensed to practice law in Colorado and California. 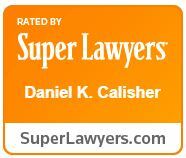 Before entering private practice, Mr. Calisher served as a law clerk to the Honorable Carlos F. Lucero of the United States Court of Appeals for the Tenth Circuit.